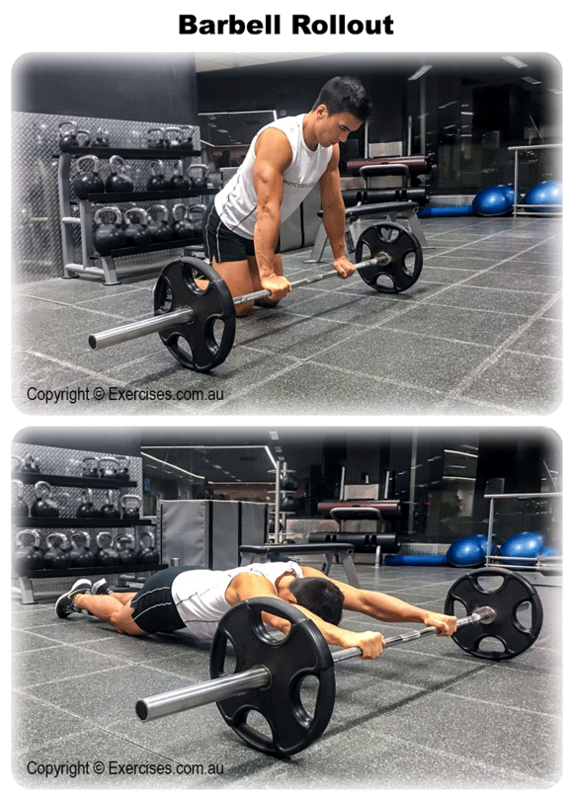 Barbell Rollout is an excellent exercise that works the entire abdominal area including the serratus area and the oblique muscles. It also engages the shoulders and lower back to keep the upper body in the correct position. Barbell Rollout can be used as a warm up before doing Squats, Deadlifts or any overhead pressing exercise. 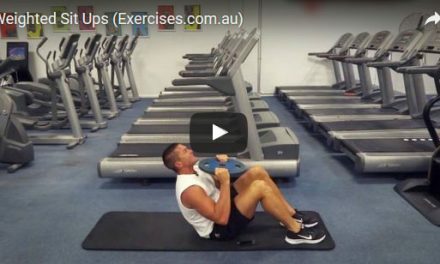 It can also be used as a finishing exercise in an abdominal training program. With both knees on the floor, take a shoulder width grip on a loaded barbell and position it directly under your shoulders. Hook one foot behind the other for better stability. Brace your core muscles tight then slowly roll out the barbell. Control the barbell by contracting your abdominal muscles throughout the exercise. At the bottom position, your arms and legs should be extended; do not let your upper body touch the floor. You should feel tension and a nice stretch on the entire abdominal area. Go back to starting position by pulling in the abdominal muscles toward your ribcage to roll in the barbell. 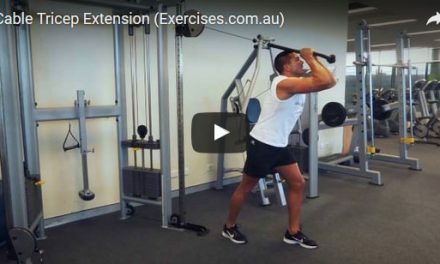 Barbell Roll Out is a challenging exercise for the abdominals and it will take time to perfect form and technique. You have to develop a “feel” for the exercise. If you’re doing this exercise for the first time, roll out only as far as you can comfortably go. 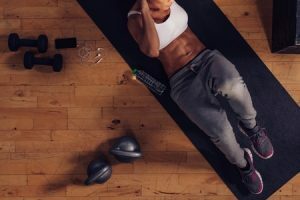 With consistency, your abs will get stronger and allow you to roll further out. Barbell Roll Out will also place compression forces on your rotator cuff and shoulders. Take care that your head does not go past the shoulder line at the bottom position.